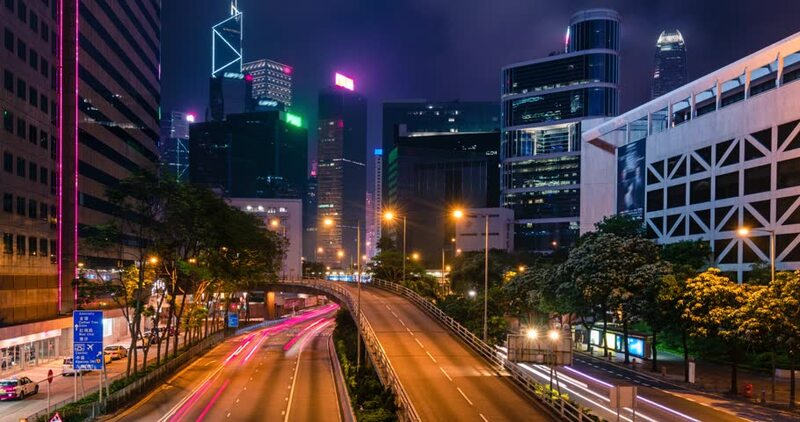 4k00:12Car light trails timelapse and business district at night Hong Kong. hd00:13Causeway Bay. Hong Kong Night Timelapse. Tight Panning Shot. Office buildings with commercial billboards. Busy traffic on the main road and busy people walking on sidewalk. Billboards on buildings. 4k00:13Causeway Bay. Hong Kong Night Timelapse. 4K Tight Panning Shot. Busy traffic across the main road and busy people walking on sidewalk. Billboards on buildings. hd00:13Hong Kong City Night Timelapse. Zoom Out from office buildings. City timelapse shot of office buildings under fast moving cloud at night. Busy cars on highway at rush hour. 4k00:18Hong Kong City Night Timelapse. 4K Static Shot. Office buildings under fast moving cloud. Busy traffic on highway. hd00:05BOGOTA, COLOMBIA - 05 JAN 2015: Timelapse view in the central district of the city near the transmileneo transit line. hd00:18Hong Kong City Night Timelapse. Tight Shot. Office buildings under fast moving cloud. Busy traffic on highway.